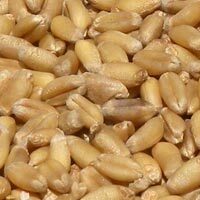 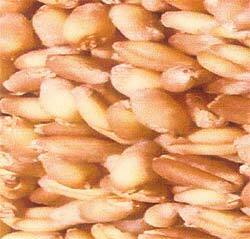 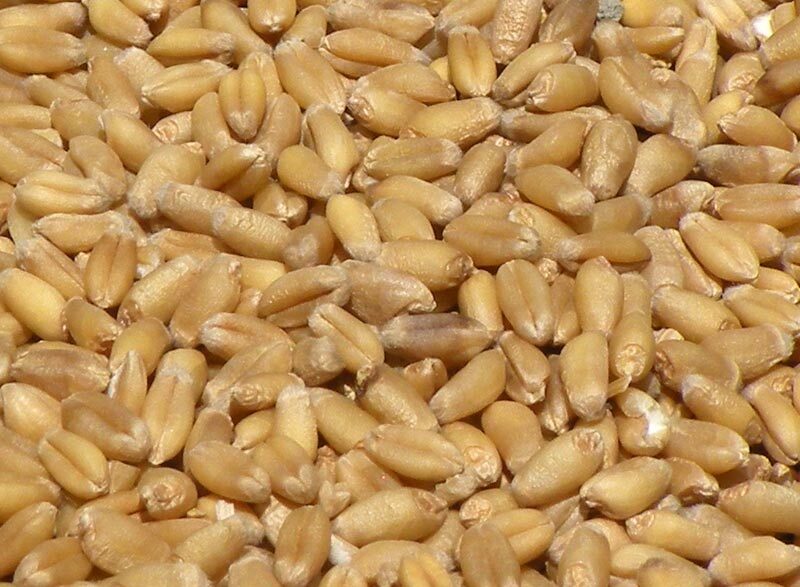 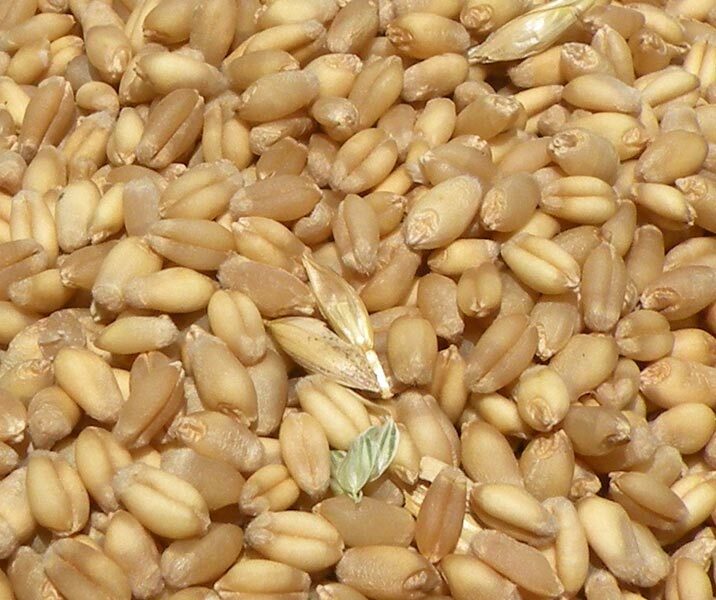 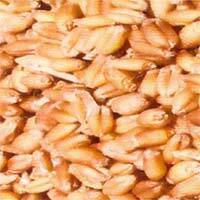 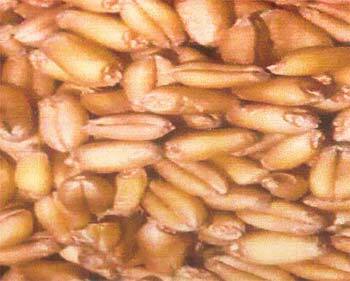 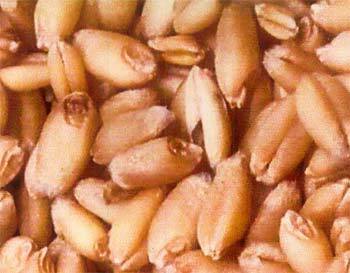 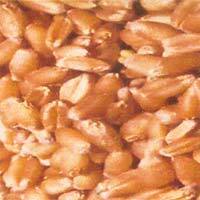 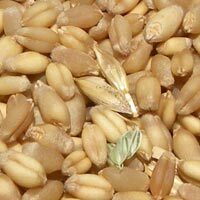 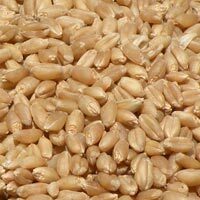 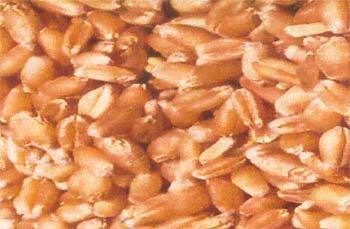 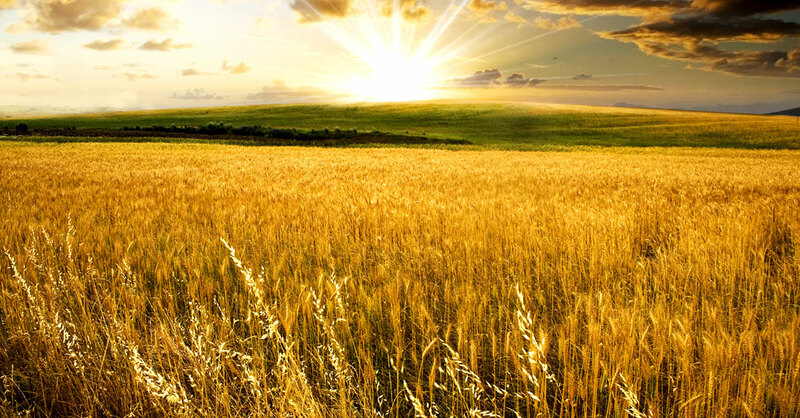 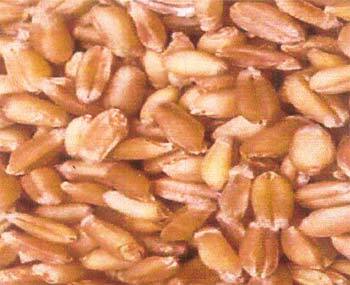 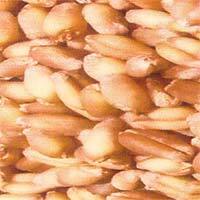 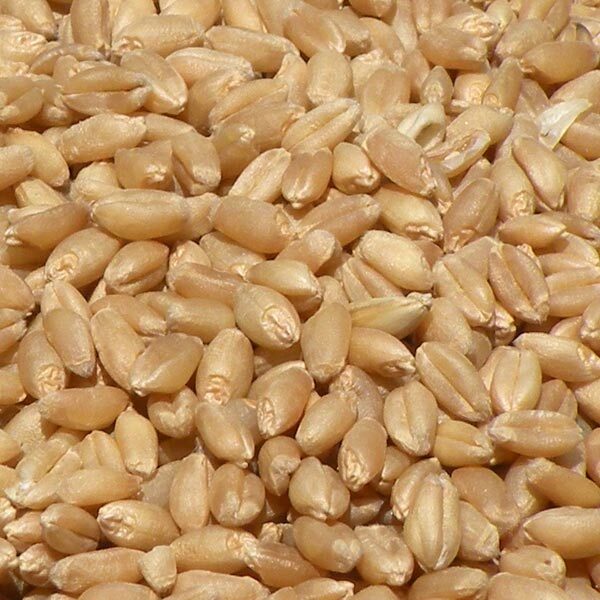 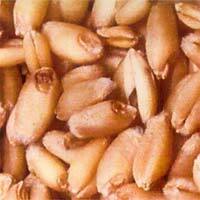 We are engaged in manufacturing Wheat Seeds that is available in various grades and specifications. 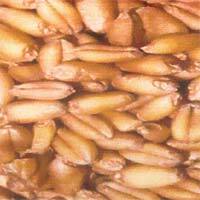 Our Foundation /Certified Wheat Seeds have smooth texture and large size which make them in huge demand in the national and international markets. 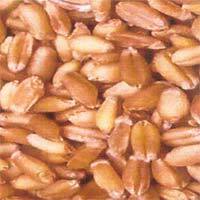 Timely irrigation and usage of effective fertilizers have enabled us to offer high grade Wheat Seeds as per the requirements of the clients.